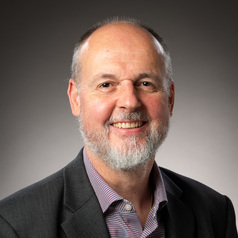 Professor Bill Durodie joined the University of Bath in October 2014. He has previously held posts in Canada and in Singapore, as well as at the Defence Academy of the United Kingdom and in the War Studies Group of King’s College London where he coordinated a large, inter-institutional and interdisciplinary ESRC funded project under the New Security Challenges programme. In September 2014 Bill was officially invested as a Visiting Professor to the China Executive Leadership Academy Pudong (CELAP) in Shanghai – one of China’s four, top-level ‘Party Schools’. He has also been an Associate Fellow of the International Security Programme at Chatham House (Europe’s leading think-tank) in London for almost a decade.